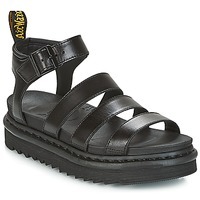 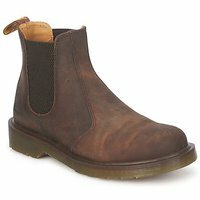 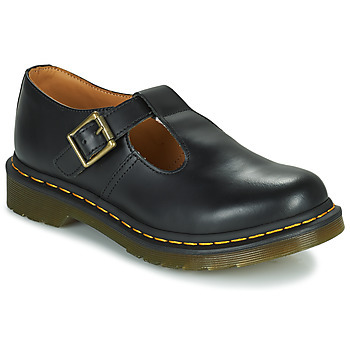 DR MARTENS Shoes, Accessories - DR MARTENS - Free delivery with Spartoo UK ! The new collection has arrived! At the beginning, a surprising alliance: that of Doctor Klaus Maertens, with his garage of innovations, and that of the Griggs family, an industrial family from Northampton. Together, they created a shoe that was comfortable, practical, durable, and with a classic design, made on the first air-cushioned sole. These work shoes, named the 1460 as a reminder of the date the shoes were first manufactured, the 1st of April, 1960, became a real revolution. 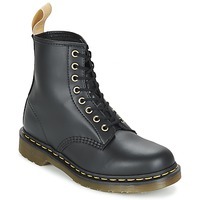 Without any effort, the brand Dr.Martens watched in awe as their products became a hit in the Anglo-Saxon subculture. 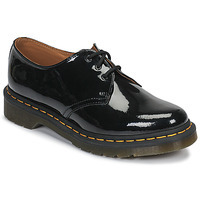 Year after year, Dr.Martens would become a rallying cry, a method of expression and soon became iconic in numerous music scenes. Fashion, always fascinated by authenticity, also adopted the phenomenon. 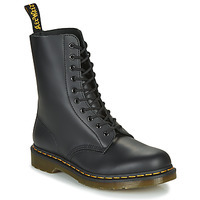 Now, more than 50 years later, the brand has never been more vibrant and modern. 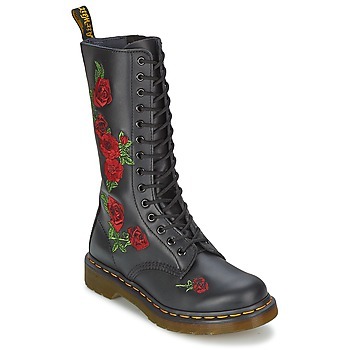 So timeless, they are like a canvas that different generations can paint on. 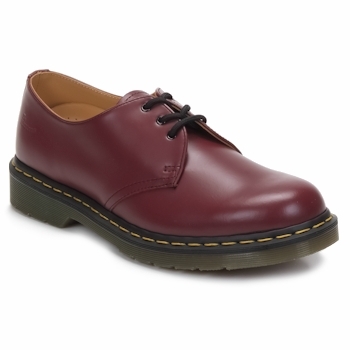 Dr Martens shoes are born of an expertise developed in England and handed down for the last 50 years. What made this brand famous is the innovation used to develop their soles. The air custioned sole one each Doc Martens shoe ensures a very strong durability. So forget the fragile leather shoes that you can't wear two years in a row...Dr Martens shoes are known for their longevity and strength, so you won't be disappointed with your purchase. Originals and timeless, Doc Martens are perfect for every situation and add a rock n roll touch to your outfit. If the brand is still trendy it's because they knew how to reinvent themselves over the years to offer boots that are always stylish with trendy prints that have seduced fashion lovers. In addition, the iconic model Dr Martens Serena is available right now for winter on Spartoo.co.uk so everyone can find what they like. 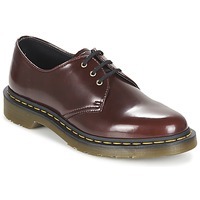 And if boots aren't what you're after, try a pair of Dr Martens derbys that are just as durable as the boots while providing a more elegant look. 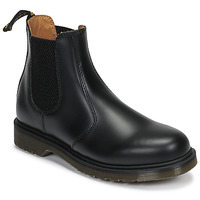 And for men, Spartoo hasn't forgotten you with dozens of colours available for Doc boots to meet your needs. The biggest fashion fans can't resist the big comeback of Dr Martens. And since Spartoo is always on the cutting edge of fashion, we have dozens of women's and men's shoes at low prices. 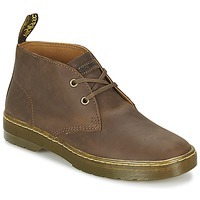 The latest arrivals from the brand are online at Spartoo.co.uk with discounts up to 30% off. 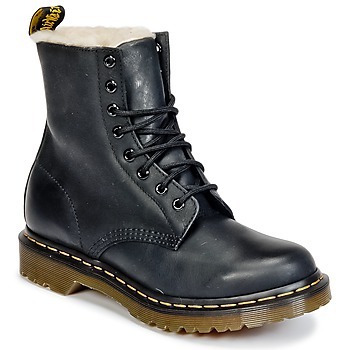 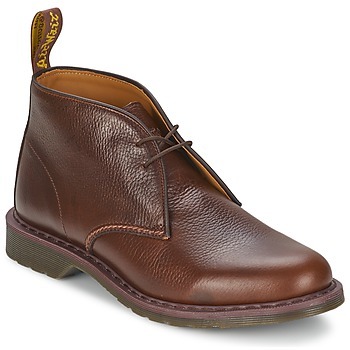 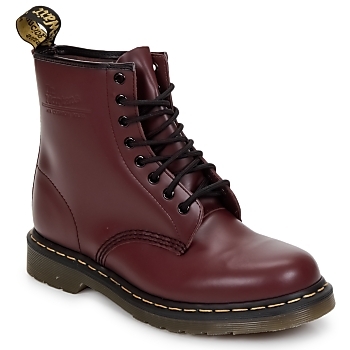 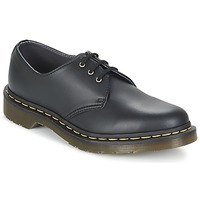 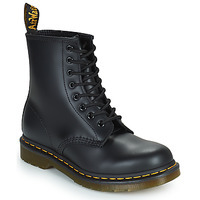 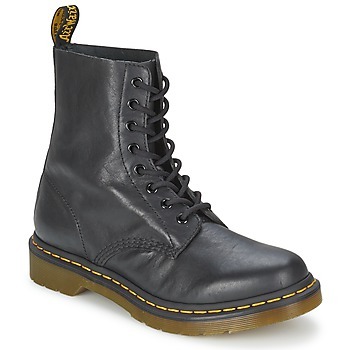 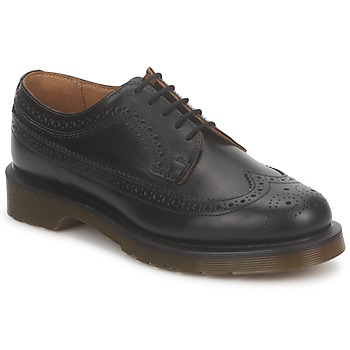 You can also invest in a pair of Dr Martens without feeling guilty thanks to our low prices. 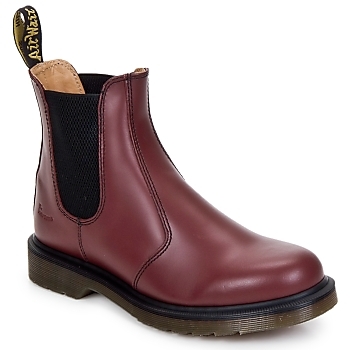 and if you find Doc Martens too imposing for your style, have a look at shoes from PLDM by Palladium or Timberland UK boots, because they are also very durable and trendy.